Goldenrod Electrochemistry Kit, Chemistry: Educational Innovations, Inc.
You already know that our goldenrod paper is a dramatic acid/base indicator, but did you know you can make it turn red using just salt water and electricity? 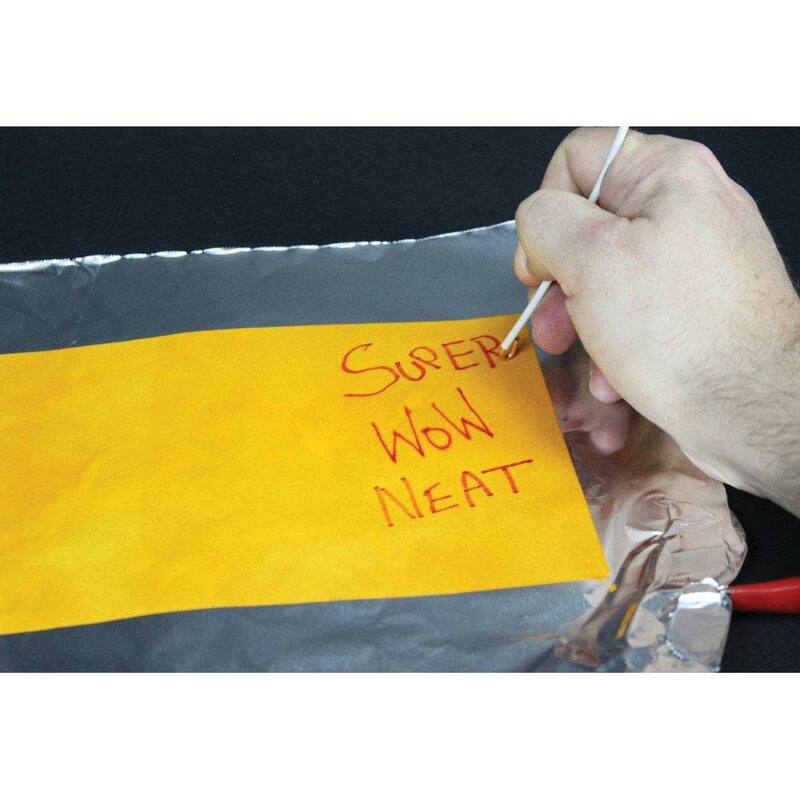 With this simple, safe, easy-to-use add-on kit, you can use your goldenrod to explore the fascinating world of electrochemistry - just add foil, table salt, and water! (Goldenrod paper not included). This is one of the most exciting kits to come out. The student can use the Goldenrod Electrochemistry Kit to plan, and conduct an investigation to describe and classify different kinds of materials by their observable properties. The student can use the Goldenrod Electrochemistry Kit in an investigation to develop a model to describe that matter is made of particles too small to be seen. The student can use the Goldenrod Electrochemistry Kit in an investigation to make observations and measurements to identify materials based on their properties. The student can use the Goldenrod Electrochemistry Kit in an investigation to plan and carry out fair tests in which variables are controlled and failure points are considered to identify aspects of a model or prototype that can be improved. The student can use the Goldenrod Electrochemistry Kit in an investigation to develop models to describe the atomic composition of simple molecules and extended structures. The student can use the Goldenrod Electrochemistry Kit in an investigation to Electrochemistry Kit to develop a model that products and describes changes in particle motion, temperature, and a state of a pure substance when thermal energy is added or removed. The student can use the Goldenrod Electrochemistry Kit to develop a model to generate data for iterative testing and modification of a proposed object, tool, or process such that an optimal design can be achieved. The student can use the Goldenrod Electrochemistry Kit in an investigation with the periodic table as a model to predict the relative properties of elements based on the patterns of the electrons in the outermost energy level of atoms. The student can use the Goldenrod Electrochemistry Kit to plan and conduct an investigation to gather evidence to compare the structure of substances at the bulk scale to infer the strength of electrical forces between particles. 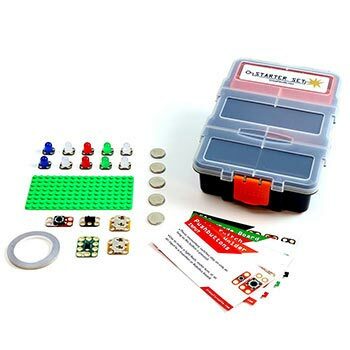 The student can use the Goldenrod Electrochemistry Kit in an investigation to communicate scientific and technical information about why the molecular-level structure is important in the functioning of designed materials. 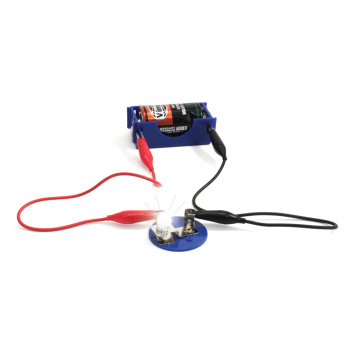 The student can use the Goldenrod Electrochemistry Kit in an investigation to develop and use a model of two objects interacting through electric fields to illustrate the forces between objects and the changes in energy of the objects due to the interaction. The student can use the Goldenrod Electrochemistry Kit in an investigation to design a solution by breaking it down into smaller, more manageable problems that can be solved through engineering. When salt is dissolved in water; the saline solution takes on special properties observable Negative electrons come out of the negative terminal of the power source and react with the H+ of the HOH, producing hydrogen gas leaving OH-, which is basic, and thus turns the yellow goldenrod paper red. With the use of the Goldenrod Electrochemistry Kit, changing variables, learners understand abstract concepts. Advanced students can take it to a molecular and/or mathematical lesson. Keep engineering in mind; the student can utilize the Goldenrod Electrochemistry Kit as a prototype. 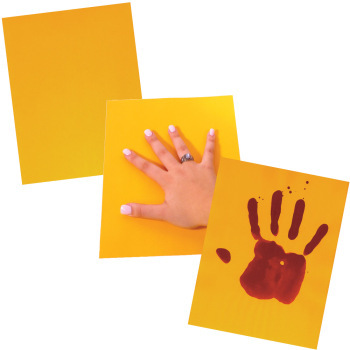 Extend the learning with a variety of materials and safe chemicals so the students can plan and carry out tests. Allow them opportunities to make changes to wand, base, and/or solutions.